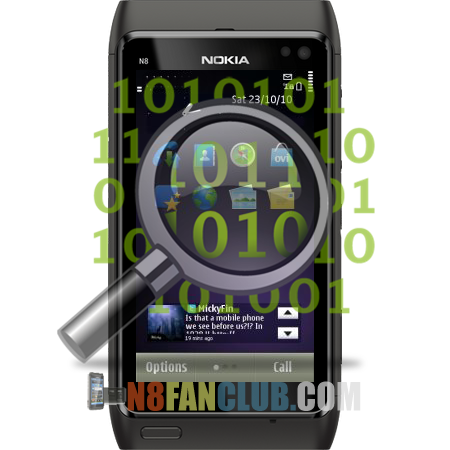 How to recover lost data from Nokia N8 or any other smartphone after formatting Memory Card or Mass Storage? Have you ever accidentally formatted your Nokia N8’s memory card or mass storage drive? Ever wanted to recover your most important documents, HD videos, high quality pictures, movies which had been removed / formatted by mistake from your Nokia N8 or any other Belle smartphone? We have packed two Windows PC based applications which can help you to recover your lost data from your mobile phone’s mass or built in storage and memory card. You will be required to connect your Nokia N8 in mass storage mode with your PC and run the recovery apps on your Windows based PC, afterwards you’ll have to follow the instructions accordingly. Please note that data recovery is only possible if you haven’t over-written any other date on the storage. For instance 14GB of your Nokia N8’s mass storage memory was filled with high quality pictures, movies and documents, you had accidentally formatted it and want your data back. Make sure you haven’t copied anything else on your phone’s mass storage after you had formatted it, in order to recover back 100% of the data, otherwise 50% of the data that is being recovered will be corrupt in case you had copied anything to mass storage drive of your Nokia N8 after formatting it. Also note that you cannot recover the data from C:/ Phone Memory, since it cannot be connected with your PC in mass storage mode. 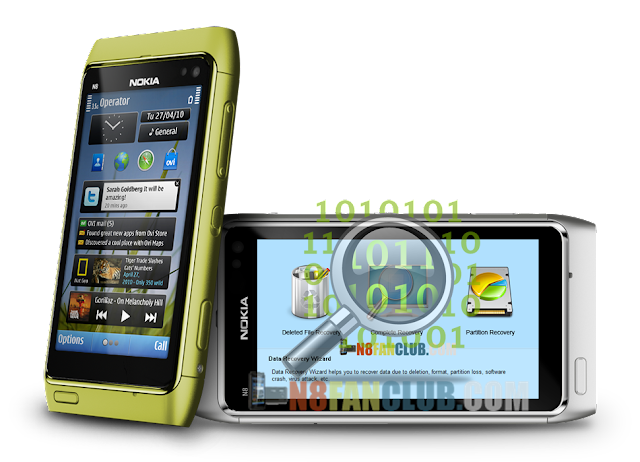 This entry was posted in Nokia N8 Applications, Tips and Tricks on by Admin.